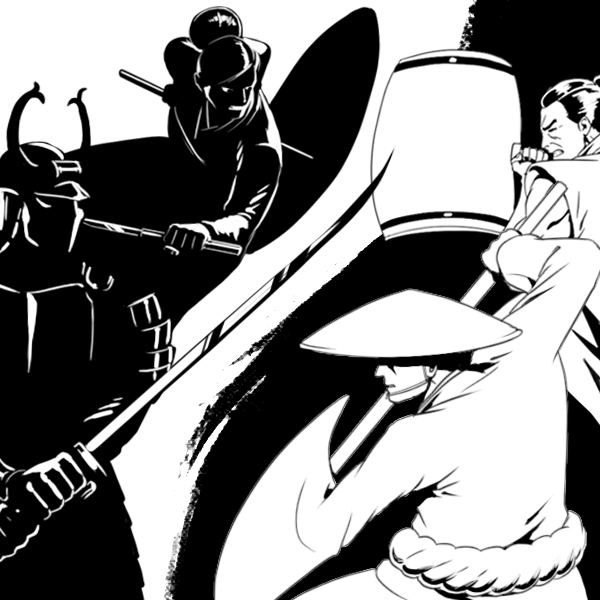 Black & White Bushido is a 2D arena brawler that pits the forces of light and shadow against each other. Each team can disappear into their respective colours and move without being seen. Fight for control of the light or the dark in multiple arenas, hiding from your foes and seizing objectives. Pick up items and use them to surprise, maim and trap your opponents in a way only a true warrior can. Available now on PS4 , Xbox One, Steam and Nintendo Switch. For Press Enquiries please email us press@goodcatchgames.com. 7 Stunning Arenas including the unlockable HELL level. Hide in the light or shadow. Use your shurikens or smoke bombs to attack enemies from afar. This game is really fun with 3 other mates and a lot of beer. If you’ve ever seen and loved Samurai Jack : Episode XL: Samurai versus Ninja, then you’ll love this game. 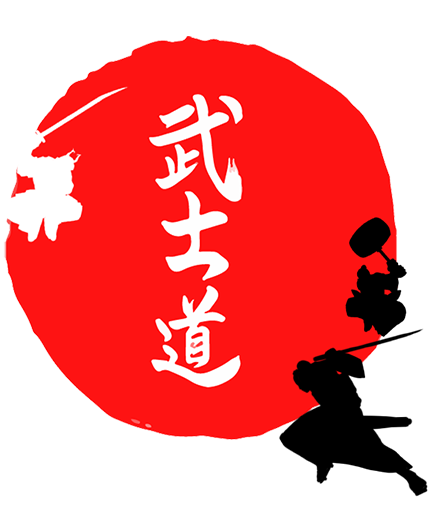 Black & White Bushido is, at its core, a fun and very interesting arena fighting game that was created with a simple premise. 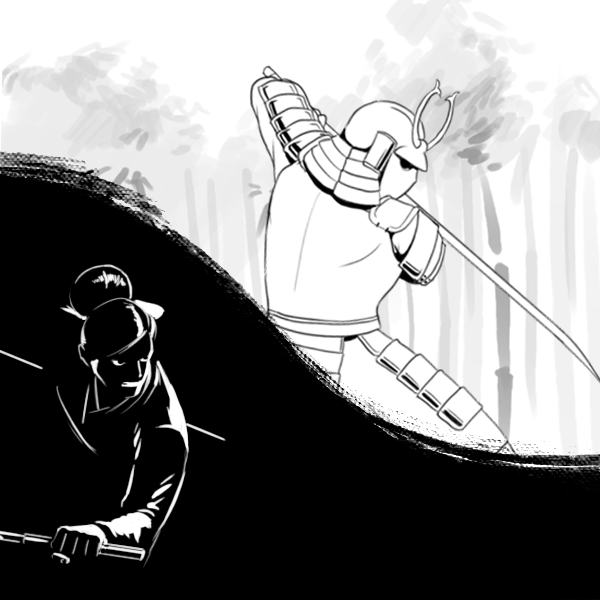 You have two samurai, one light and one shadow, which can be played by a player each, and the idea is that you need to kill the other enemy as fast as possible in order to rack up the highest score. The higher the score, the better the results. 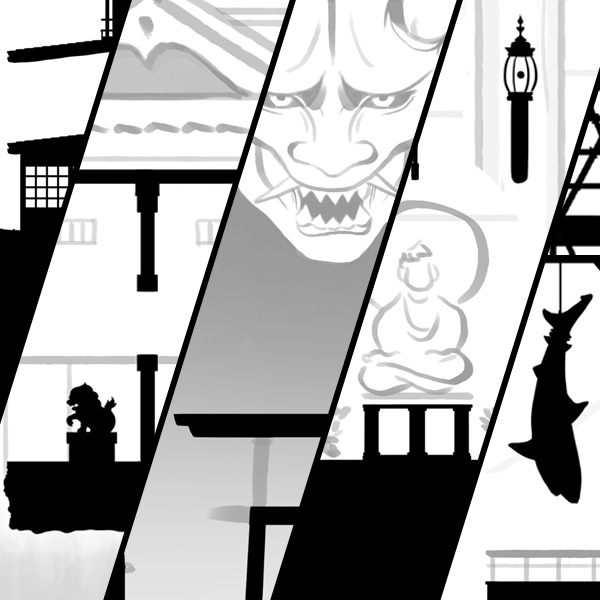 Get Black & White Bushido now!